Seeking Forum Ideas and Volunteers! 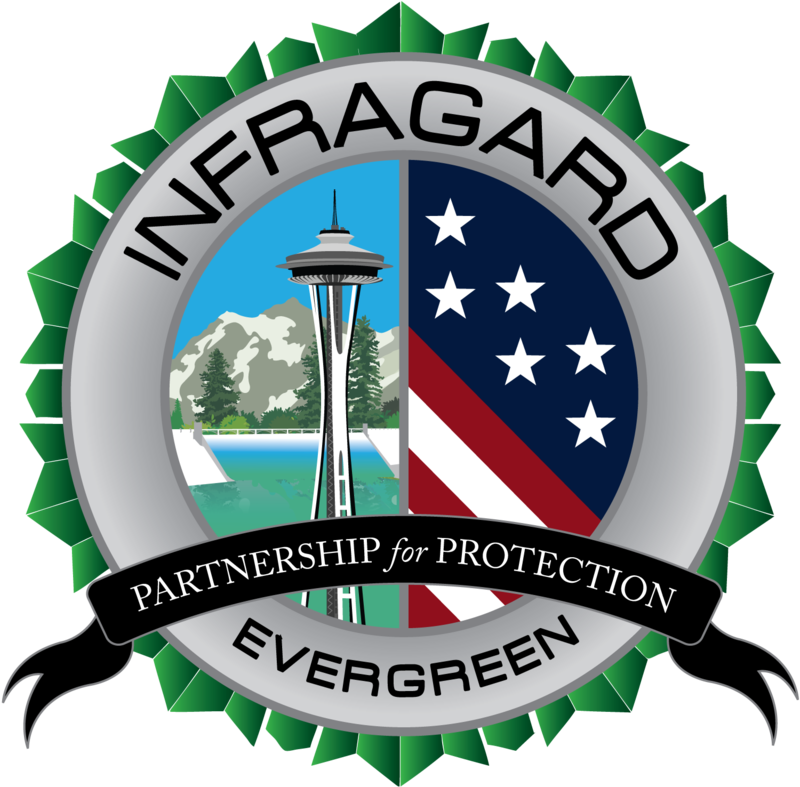 In order to provide our members with the greatest number of venues to collaborate and share information combined with the reality that the secure InfraGard portal isn’t the most user-friendly online tool, we are developing a forum. The forum beta is operational but we would welcome input on how to best organize it. Additionally, we are seeking members to volunteer to moderate the site. If you are interested in contributing in that role, please contact us using the contact form on the home page.